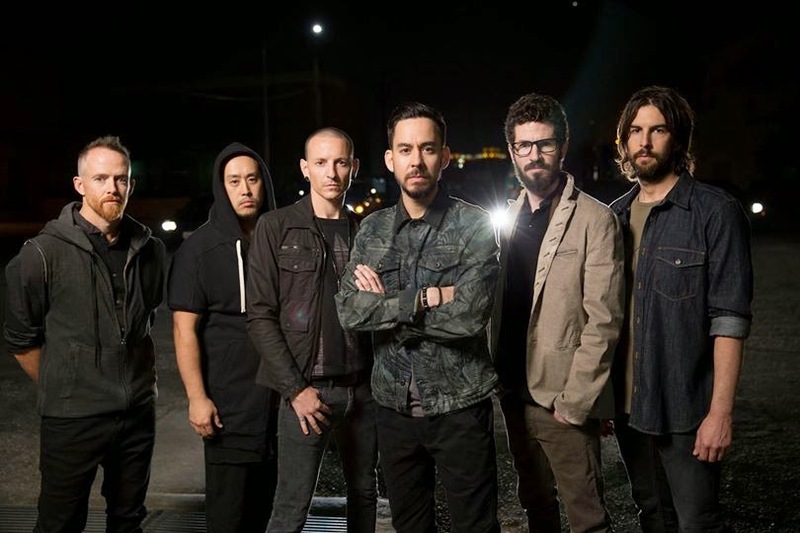 Linkin Park’s new album, “The Hunting Party”, has debuted at No. 3 on the US Billboard 200. Billboard reports the band’s sixth album sold 110,000 in its opening week for the top 5 showing. Linkin Park will launch a co-headlining North American tour with Thirty Seconds To Mars on August 8 in West Palm Beach, Florida.